Track of the day today comes from SWMRS with their new single Trashbag Baby! 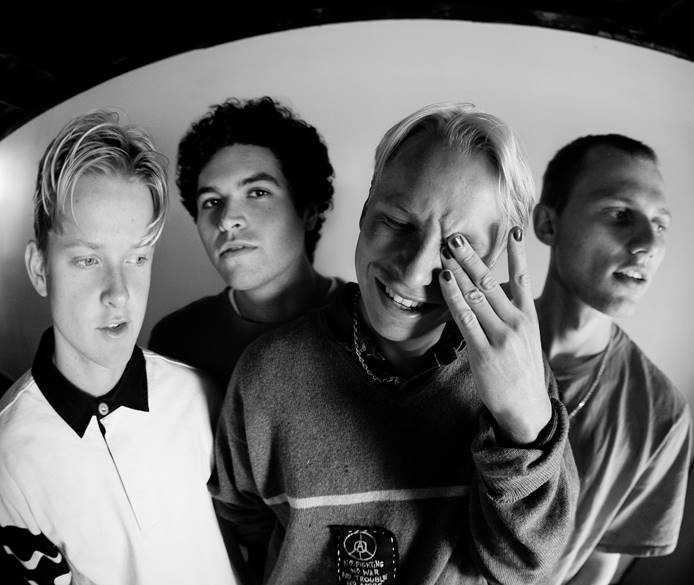 Today’s track of the day comes from SWMRS with their new single Trashbag Baby! The track is taken from the quartet’s forthcoming sophomore album Berkeley’s On Fire (February 15, Fueled By Ramen).